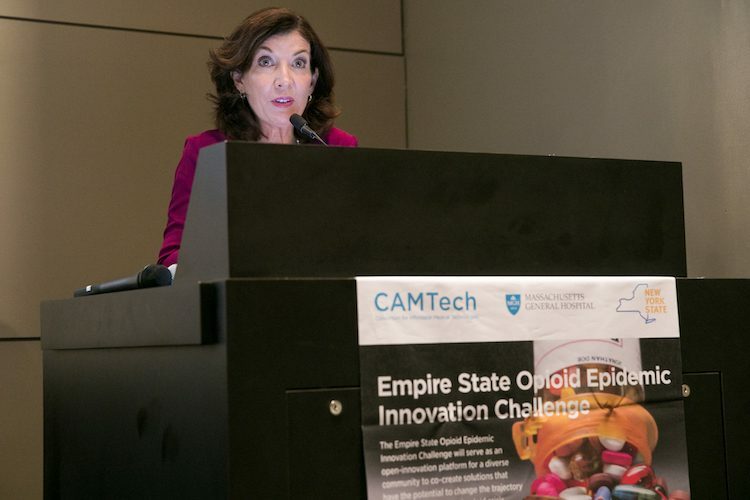 In partnership with the New York State, Northwell Health, the Office of the Staten Island Borough President, Columbia Mailman School of Public Health, and Columbia School of Engineering, CAMTech hosted the Empire State Opioid Epidemic Innovation Challenge. 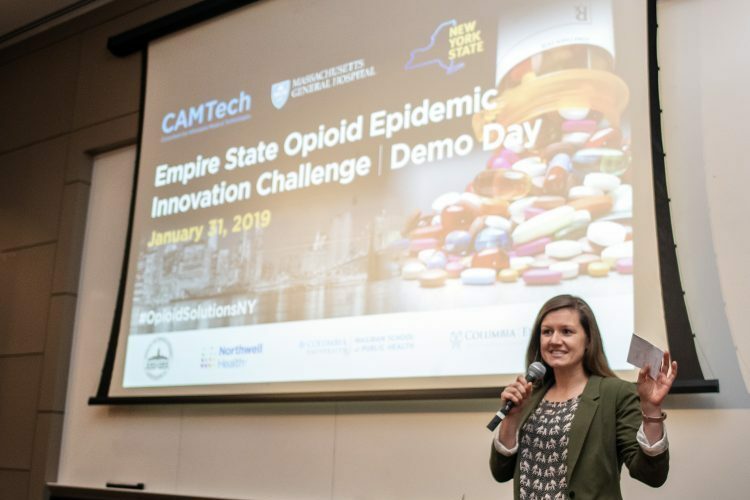 During the Challenge Summit, Solutions Sprint and Demo Day from September 2018 – January 2019, innovators co-created solutions to curb the local and national opioid epidemic while competing for cash prizes and acceleration support. 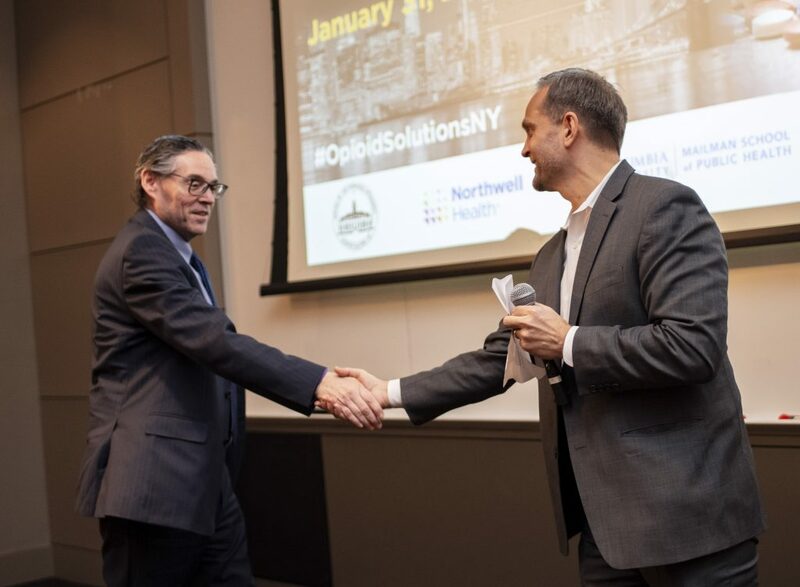 See a timeline of #OpioidSolutionsNY Challenge Summit, Solutions Sprint & Demo Day. 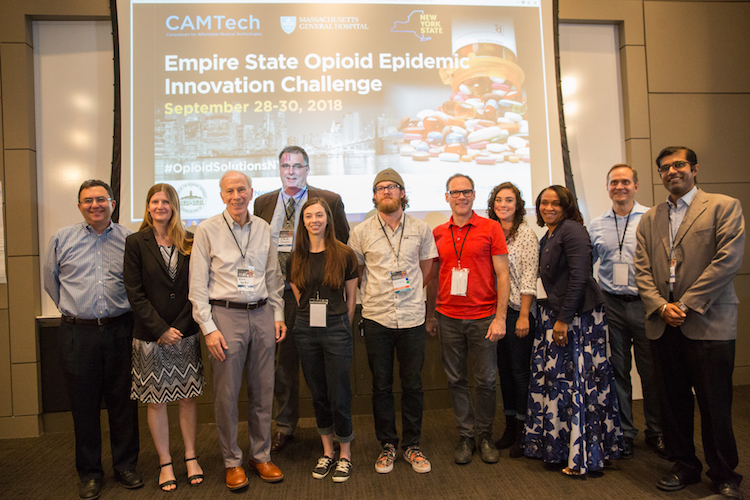 Congratulations to the Winners of the Empire State Opioid Epidemic Demo Day! 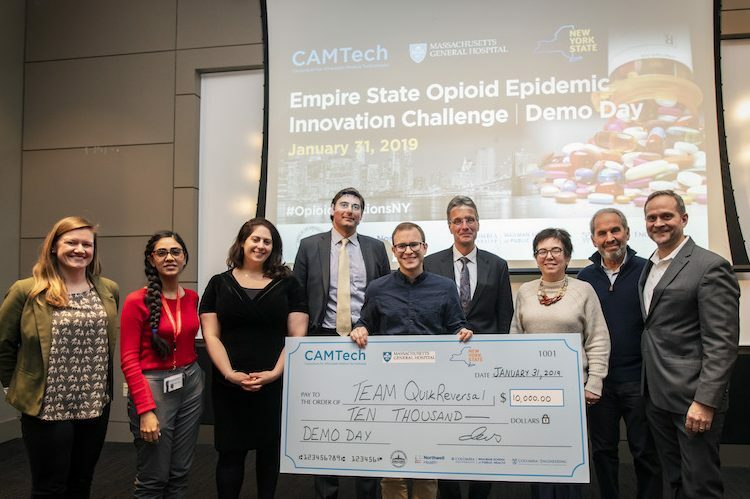 Team QuikReversal innovated an intranasal patch that releases naloxone to prevent overdose from opioids and received $10,000 and six months of acceleration support in the CAMTech Accelerator Program (CAP). The team includes Asher Varon of NYU Tech4Health and Morgan Cambareri of the New York State Psychiatric Institute. 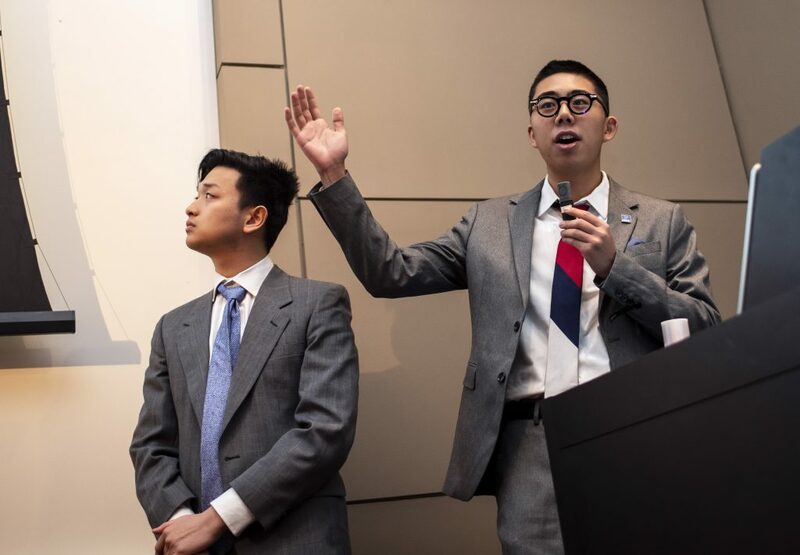 Winning the Community Empowerment Award, Team Recover-We innovated a software solution that guides users to real-time, vetted counselors with links to area resources. 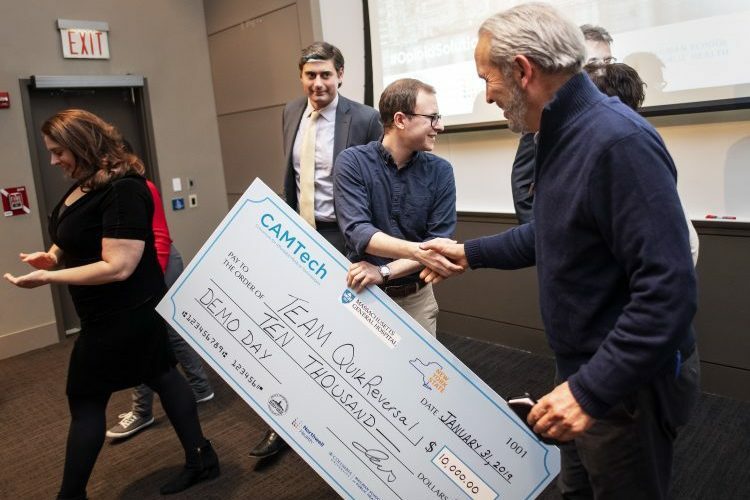 Team Recover-We received $3,000 and acceleration support in the CAMTech Accelerator Program (CAP). The team includes Carlee Hulsizer of Youth Voices Matter, Carol Michelle Hulsizer of Mission Recovery Hope, Gautham H of Columbia University, Wendy Lin of USAID Global Health Supply Chain, Dr. Angela Kedzior of Bowery Resident’s Committee, George Chao of Massachusetts Institute of Technology and Dr. Kevin Chen of Yale University School of Medicine. 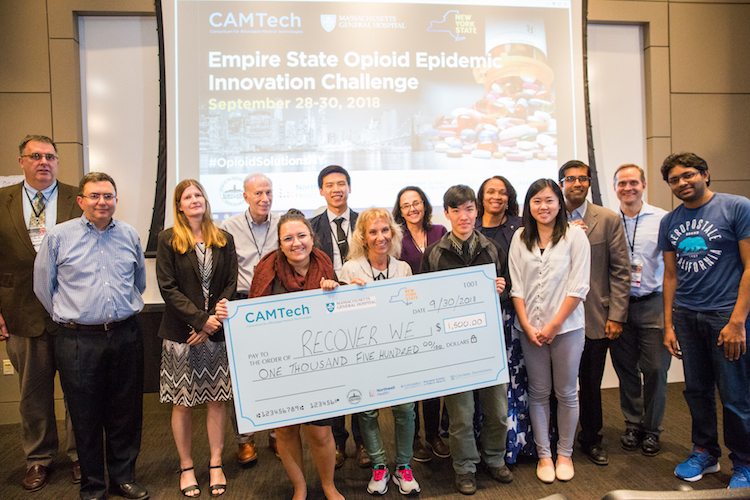 Congratulations to the Winners of the Empire State Opioid Epidemic Innovation Challenge! 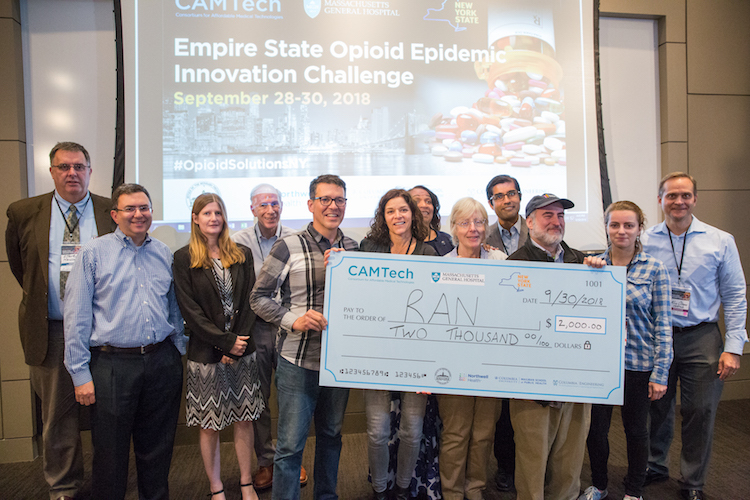 Team Random Access Network (RAN): Stephanie Campbell, Tim Cheney, Maureen Farrell, Richard Isaacs, Liya Lomsadze and Michael Rand received the $2,000 Empire State Opioid Epidemic Innovation Award for innovating a network that aims to change culture in EDs, standardize emergency department protocols for SUD and engage patients using peers and linkages to services. 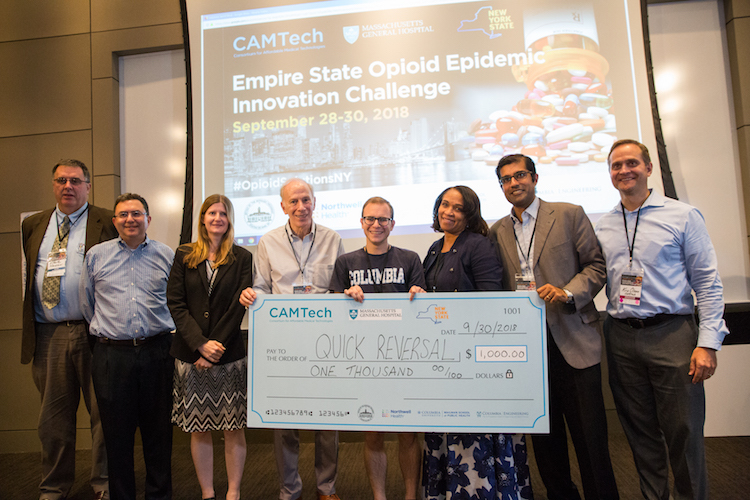 Team Quick Reversal: Asher Varon and Morgan Cambareri received the $1,000 CAMTech Innovation Award for innovating an intranasal patch that detects serious respiratory depression and automatically releases naloxone to prevent opioid overdose. 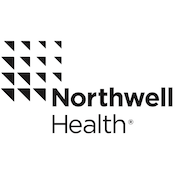 Team Recover-We: Angela Kedzior, Carlee Hulsizer, Carol Michelle Hulsizer, George Chao, Gautham Harinarayan, Kevin Chen and Wendy Lin received the $1,500 Northwell Health Innovation Award for innovating real-time, personalized peer support that connects peers with local resources via integrated search engines. 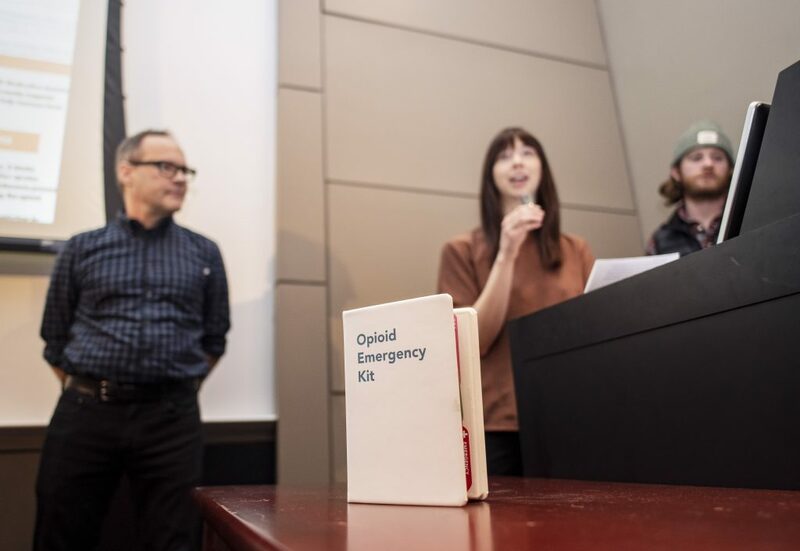 Team Addiction Recovery Kit (ARK): Avi Israel, Julie Israel, Linda Ventura, Ben Beck, Kara Rodecker, Ryan Donovan and Malory Johnson received $500 Opioid Epidemic Design Award for innovating an integrated kit that consolidates and streamlines existing prevention, treatment, and recovery tools. 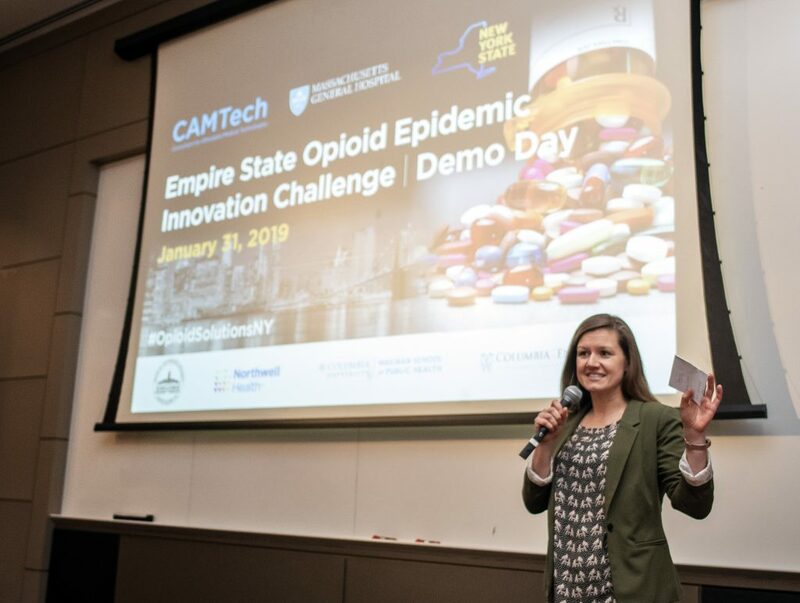 During the Empire State Opioid Epidemic Innovation Challenge, over 200 people attended the Challenge Summit and Solutions Sprint to identify unmet needs in the opioid epidemic and co-create solutions to address needs while competing for cash prizes, $10K and acceleration support. The Challenge Summit on September 28, 2018 convened clinicians, government representatives, public health experts, the private sector and affected community members to facilitate a discussion of challenges and provide critical insight into the opioid epidemic. 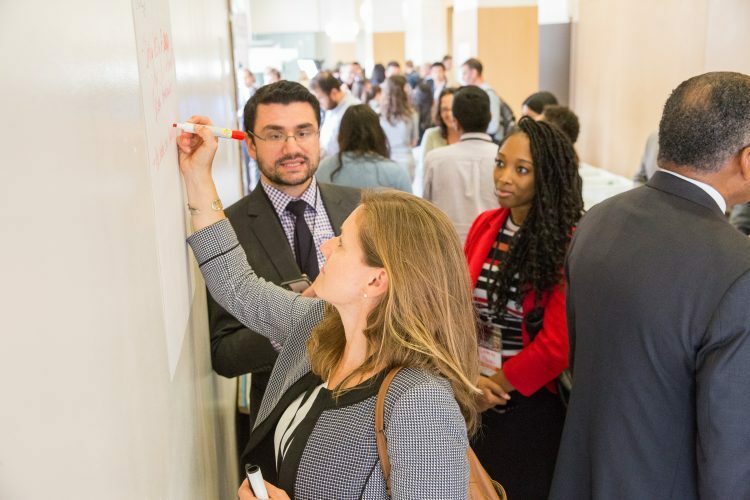 Following the Challenge Summit, the Solutions Sprint on September 29-30 served as an open-innovation platform for a diverse community to co-create innovations over a 48-hour period. 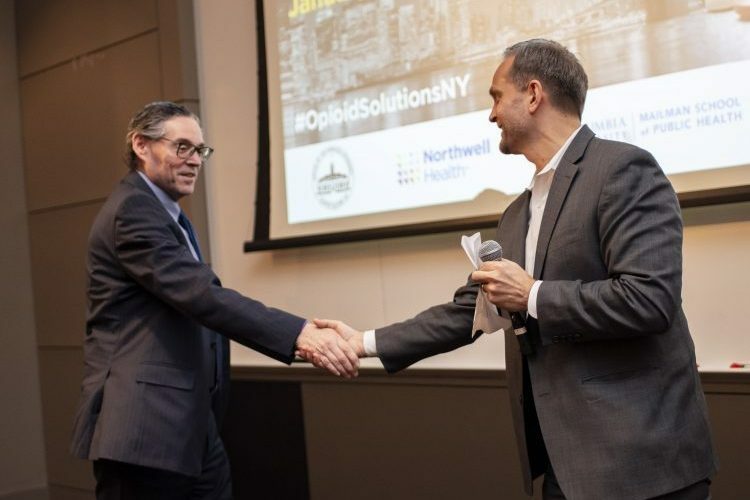 Innovators pitched 40 challenges related to the opioid epidemic and formed 12 cross-disciplinary teams to address those needs. Teams practiced pitches with 23 mentors before final presentations to a cross-disciplinary panel of judges including Steve Hanson of NYS Office of Alcoholism and Substance Abuse Services (OASAS), Patrice Wallace-Moore of Armes Acres, Dr. Joshua Sharfstein of Johns Hopkins University Bloomberg School of Public Health, Dr. Elizabeth Hillman of Columbia University School of Engineering, Udai Tambar of Northwell Health and Alan Batkin from the Board of Columbia University Mailman School of Public Health. 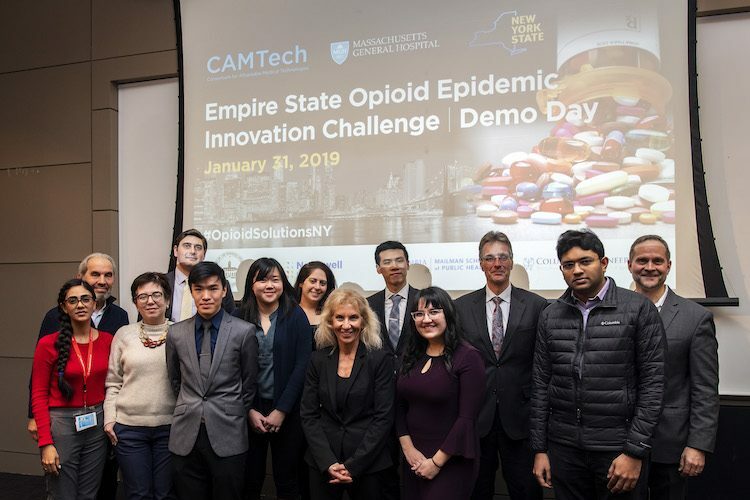 All 12 teams were eligible to compete for the $10K grand prize and six months of acceleration support at the Empire State Opioid Epidemic Demo Day. 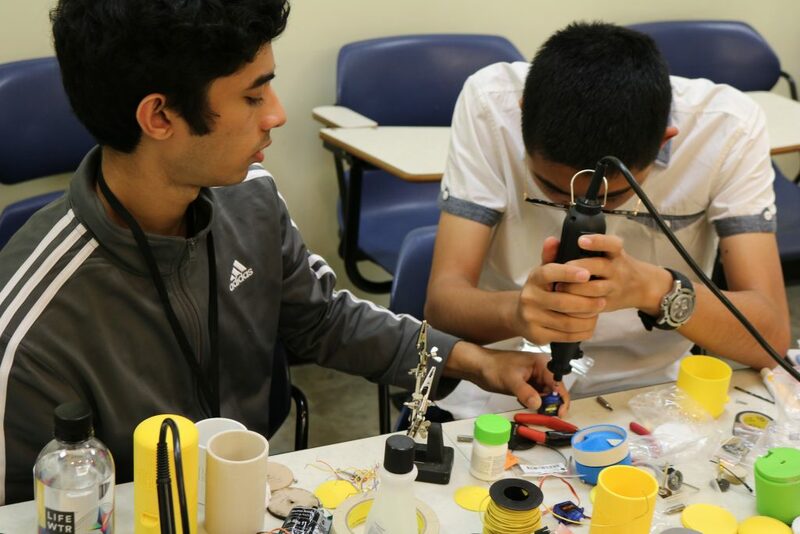 1:30 PM - 6:00 PM Hacking Commences: Participants finalize their teams and begin to develop their ideas, innovations and prototypes with mentor support. Hack Shop opens. Team registration link opens. 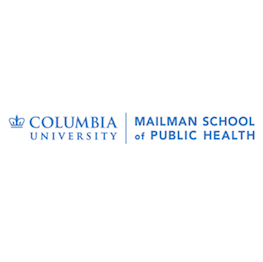 Public Health or Clinical Need Focuses on a significant unaddressed public health or clinical need. 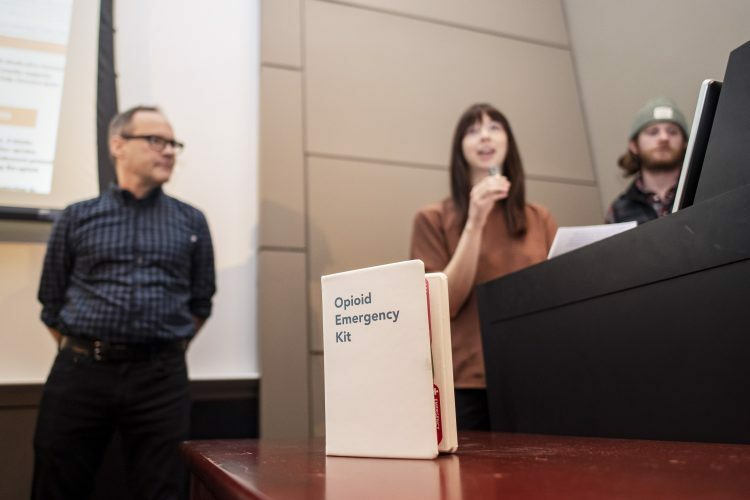 This innovation demonstrates potential for addressing a significant component of the identified need. 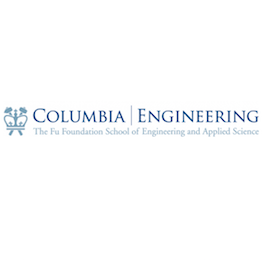 Clear Problem Statement Clear understanding of the problem statement; well-dissected problem statement. 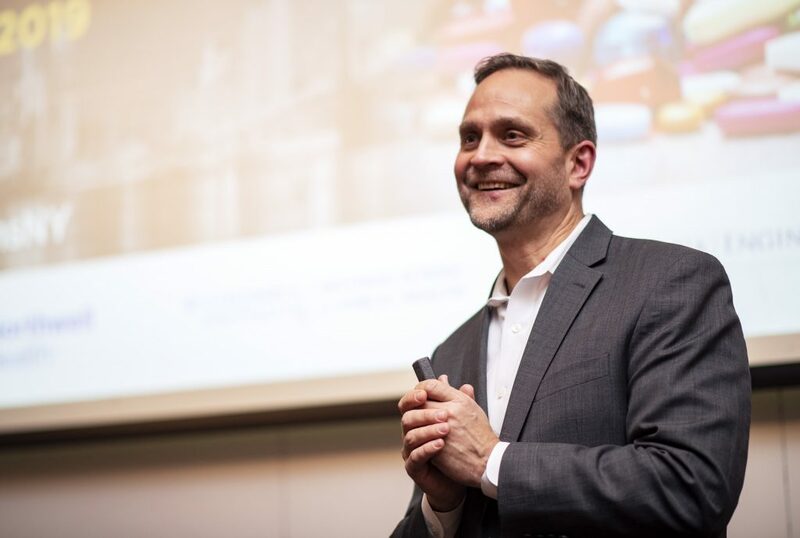 Technology Innovation Offers new and creative process or technology solution (‘better/faster/cheaper’). Provides convincing rationale for why this unique approach has the potential to work (if not already developed). 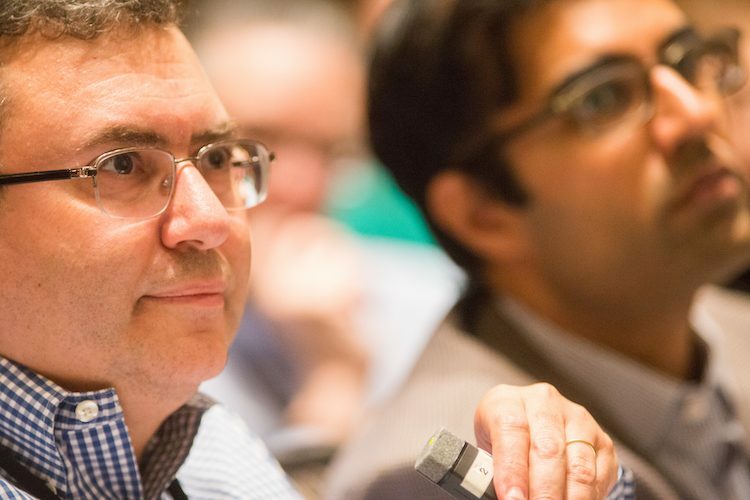 Addresses significant process or technical issues relevant for the users and implementation setting. 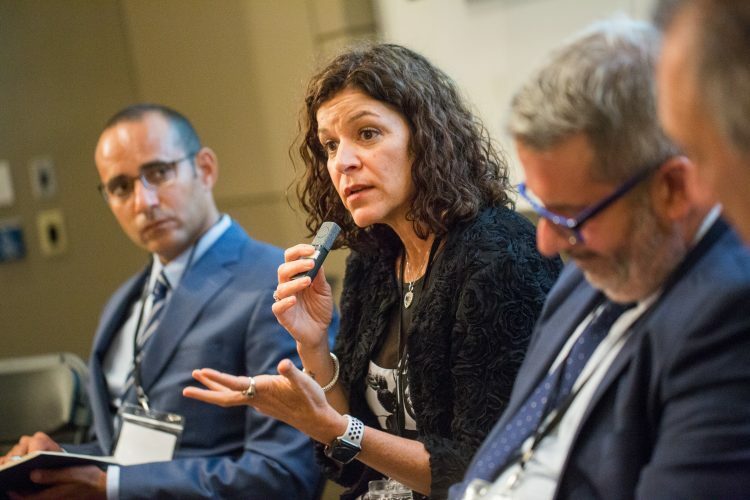 Sustainable Business Model & Plan Moving Forward Identifies clear model to build and sustain business strategy. 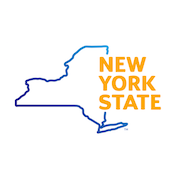 Feasible to partner with organizations to disseminate technology/process. 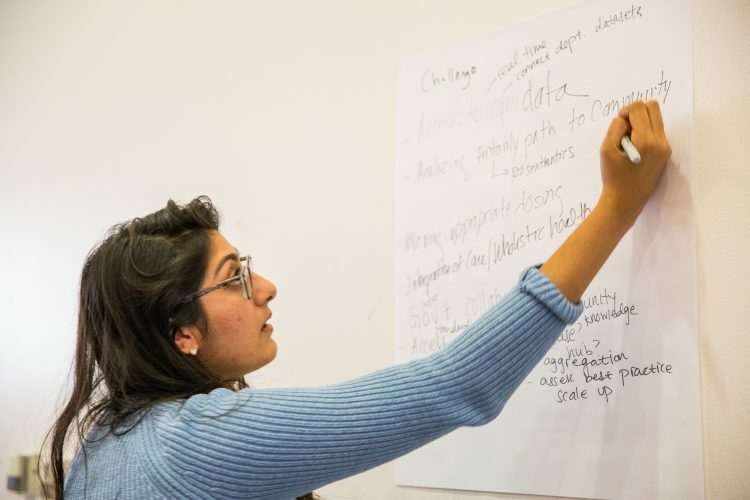 Clear plan for the next 60 days - what does the team intend to do? 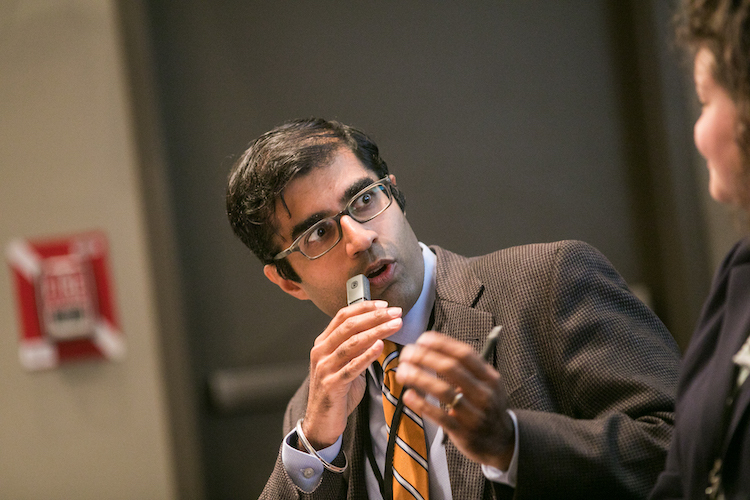 Team Brings cross-disciplinary expertise in technology development, clinical medicine, social sciences, business/implementation, and/or other relevant skill sets. 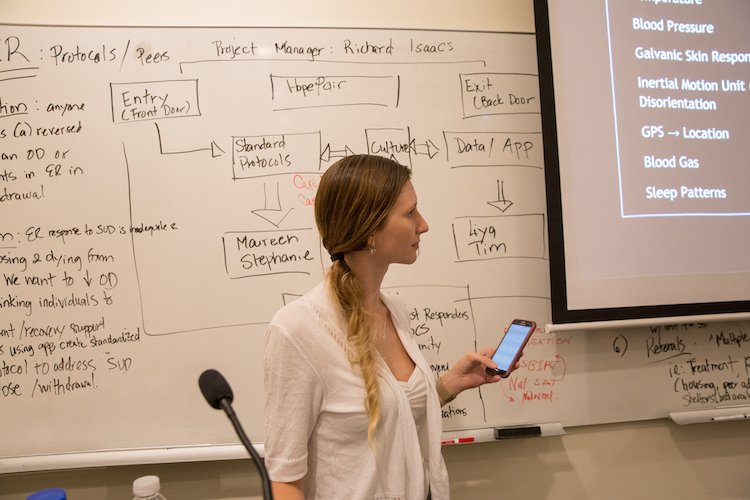 Incorporates end-user input/feedback. Pitch Demonstrates the prototype or solution effectively. Clearly articulates the problem the process, communication strategy, or technology proposes to address. 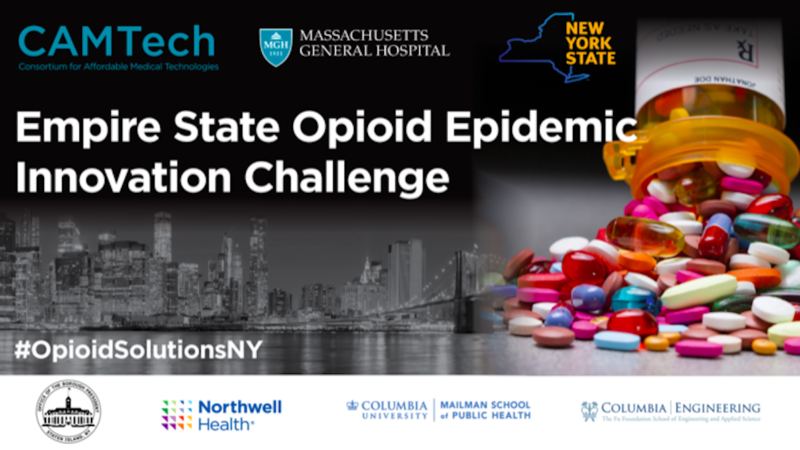 Questions about the Empire State Opioid Epidemic Innovation Challenge? 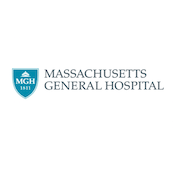 Contact Nicholas Diamond at ndiamond@mgh.harvard.edu.